My father and I used to play Madden together on Sega Genesis. We would play sixteen exhibition games and I would track the stats on a notepad, effectively providing us with season long statistics to browse when it was all said and done. 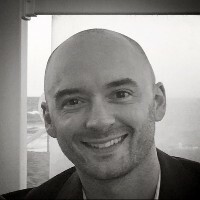 Numbers have always been an interest of mine and when I stumbled upon Daily Fantasy Sports it became an instant passion. My wife would call it an obsession. Being a part of numberFire fills me with pride and I hope to deliver sound analytical advice for those that are on an endless quest for information. 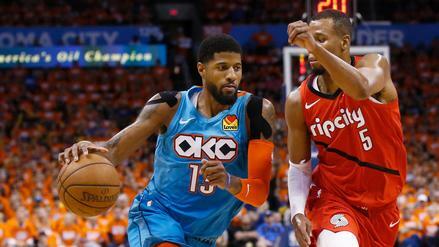 Paul George has had plenty of opportunity in this series but has failed to capitalize. Is he a player you can trust for Sunday's four-game main slate? 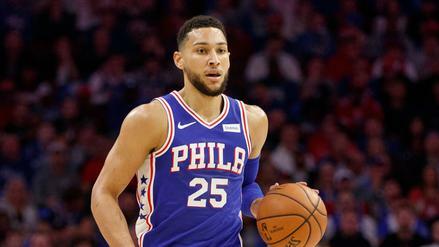 The Sixers have the slate's top implied total in what's expected to be fantasy-friendly clash with the Nets, making Ben Simmons a top play, especially with Joel Embiid listed as doubtful. Who else should you plug in on Saturday? 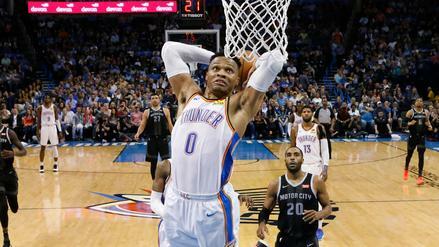 Russell Westbrook is one of a few big-name stars on Sunday's loaded four-game main slate. Who else can anchor your lineups? 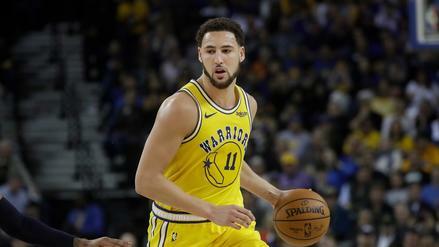 Healthy home favorites versus the Clippers, the Dubs are pretty appealing on the first main slate of the playoffs. How should you handle the defending champs? 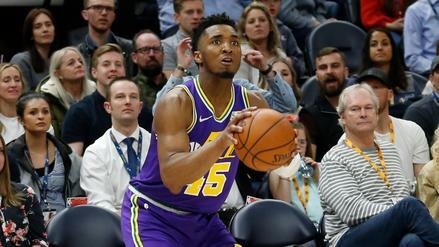 Donovan Mitchell and the scorching-hot Jazz are rolling. Is he a player around which to build on Sunday? 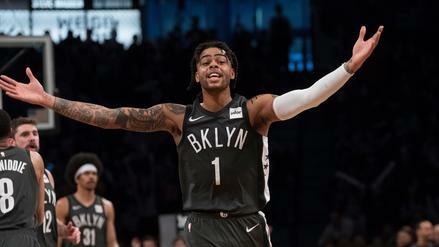 D'Angelo Russell and the Nets are clinging to a playoff spot, and Russell should see a big workload against the Bucks. How else should you attack this two-game slate? 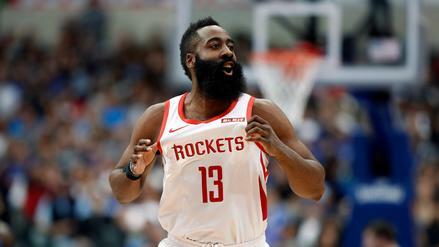 James Harden is scorching hot, and a matchup with the Pelicans gives him a great chance to stay ablaze. Which other players should you roster on Sunday's main slate? 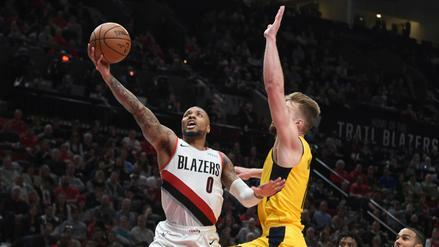 Damian Lillard has been red-hot with C.J. McCollum out of action, and he has a nice matchup today against the Pistons. Who else should you roster? 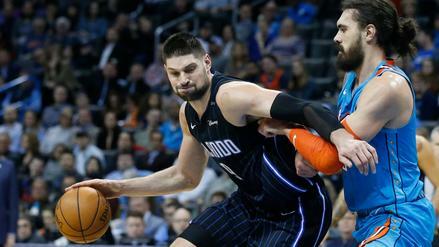 Nikola Vucevic is an elite option in a great matchup against the Hawks. Who else is worth a look tonight? 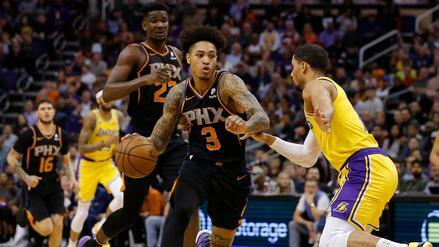 Kelly Oubre is rolling, and he draws a fantasy-friendly matchup versus the Pels. Who else should you target on Saturday's main slate? 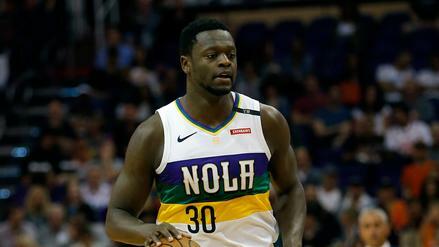 Julius Randle is an elite option on a loaded six-game slate. Who else should you roster? 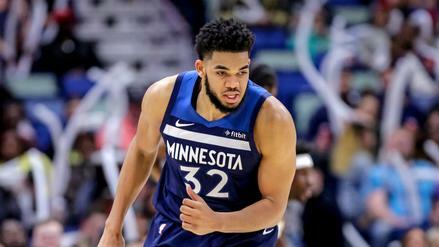 Karl-Anthony Towns is in an elite spot on Saturday against the Wizards. Who else should you target tonight?